The challenge of making the impossible possible is what I love most – meeting and working closely with a diverse array of interesting people is the bonus. 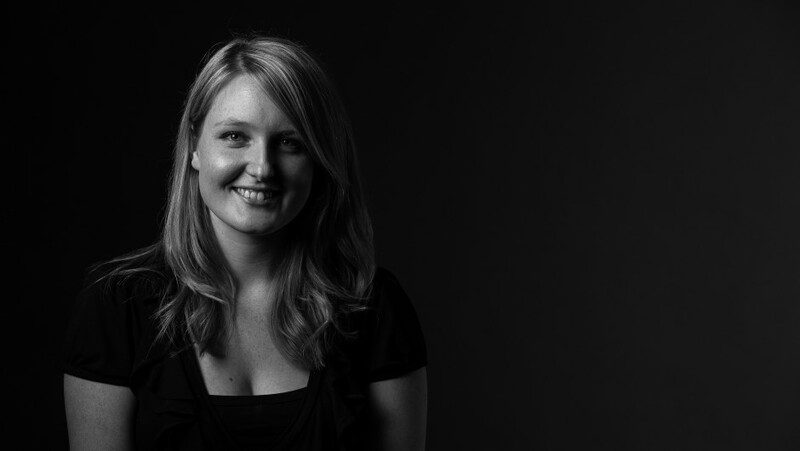 Kate joined the WildBear team in 2007 as production assistant after studying an Advanced Diploma of Media Production at the Canberra Institute of Technology. Now working as a producer Kate has experience across all sectors of the media industry from government communications, television commercials and documentaries. In addition to her involvement with much of WildBear’s government work and producing over one hundred TVCs, Kate’s television credits as Production Manager and Line Producer include The Boffin, the Builder and the Bombardier (2013, ABC), The Story of Australia (2013, CCTV9), Monsters in the Outback (2013, Flame Distribution) and New Zealand From Above (2012, ZDF/Arte, National Geographic, Prime TV).